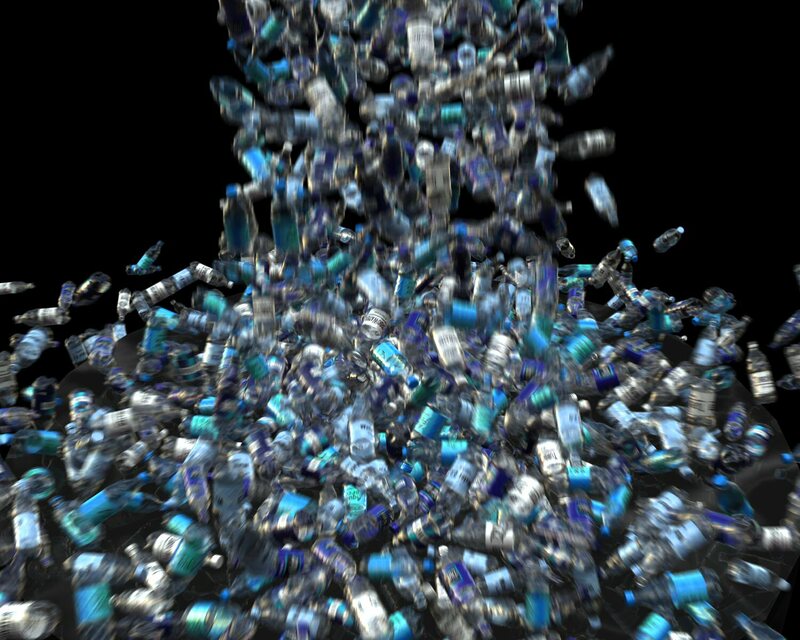 ...but I recently read that there is little to no regulation over bottled water. What does that mean? In the US, it is probably safer (and cheaper) to drink tap water, since the water in water bottles is not checked or regulated in anyway. Sure some people can catch their water on fire, scary, but most cannot. So get one of those filters and a reusable water bottle and save yourself some time and money buying those lame disposable water bottles. If the water is the same then what the heck is the difference. Now here is a side note. I have discovered another way to that I am going to try help the planet, my pockets, and my home. I am giving up greeting cards. I know, gasp, how in the world can I do that? Well it is simple really, I just will (or at least try). First off, in my short time on this Earth I have kept most of the birthday, holiday, and whatever other reason you get them, cards I have received. That adds up, and takes up a lot of space. Now call me a hoarder, but I prefer sentimental, but if someone gives me a card I do not feel right getting rid of it. So there is reason one, to save space. Reason two, they are expensive and seem to be getting more expensive. And lastly, the less I buy the less paper that has to be processed and made. 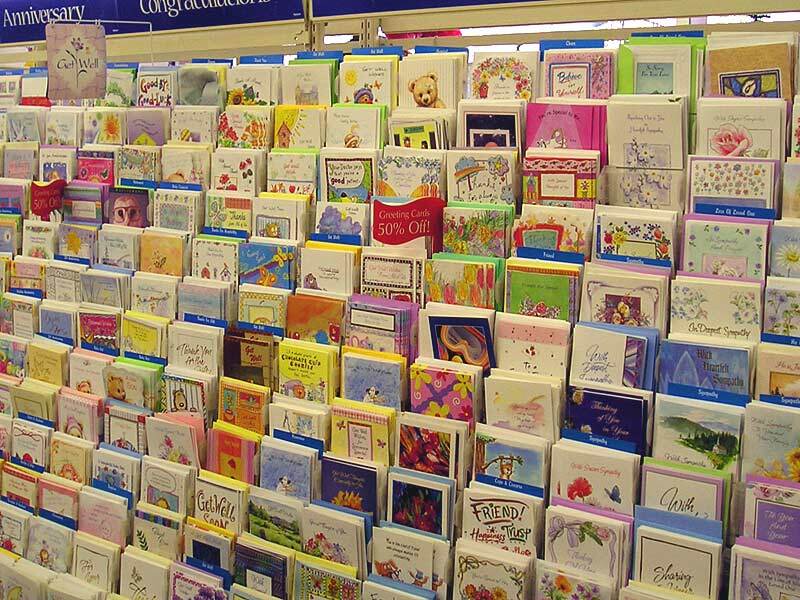 Now I know I probably will never be totally free of greeting cards, but I will make a sincere effort to reduce the amount of greeting cards a receive (you can thank me later family) and buy. Some people may call me crazy, but most already do so no change there. Like I always say it is the small things. If we do enough those small things add up to make big changes. Also please please please keep signing the petition, we are so very close. Thank you.